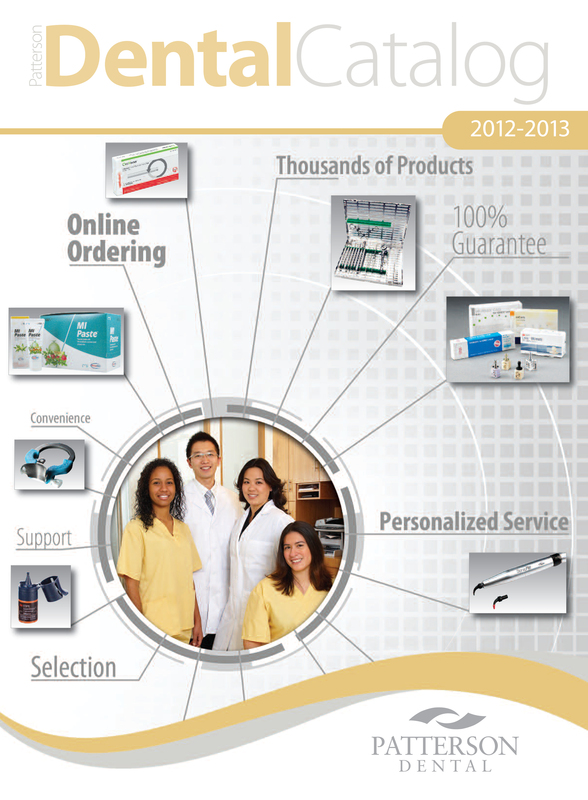 We are pleased to announce the arrival of the new 2012–2013 Annual Catalog! If you haven’t received your copy, we have extras. So please contact your territory representative or local branch to have one delivered. Looking for part number and price for the TAK terrmalplastic sticks – they are used with the CEREC GUIDE – they are yellow can come in a clear plastic package – can you help with price, # of sticks per pk. and availaility.